Merciful Redeemer, you are the source of every drop of love and life that we are blessed with. You pour a pure cascade over our choked-dry spirits. 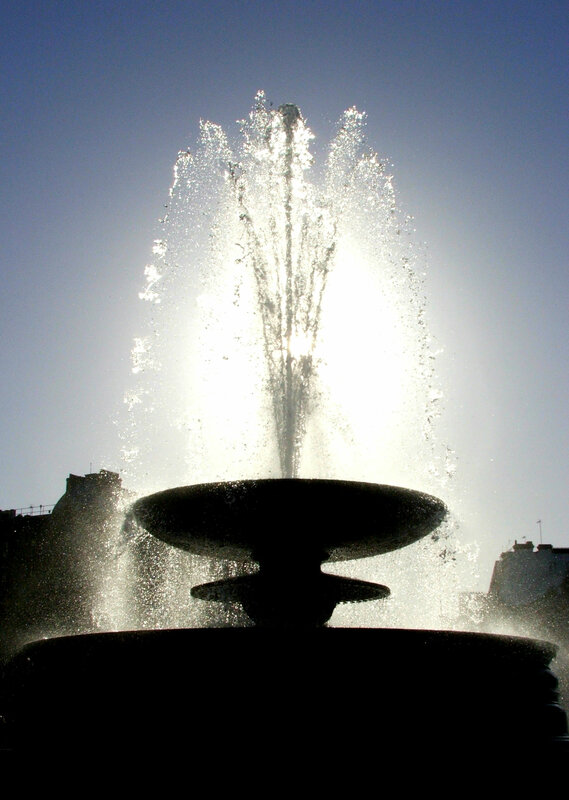 The fountain of your forgiveness revives our souls to joy. Soak through the bitter crust left by the mirages we have chased. Shower us with refreshment as your grace descends like a mist, and let us drink from your sweet abundance. Thank you for the gift of true water in Jesus Christ, the wellspring of our living hope. This entry was posted in Christianity and tagged devotional, forgiveness, fountain, grace, hymn, image, living water, mercy, new life, prayer, scripture. Bookmark the permalink.